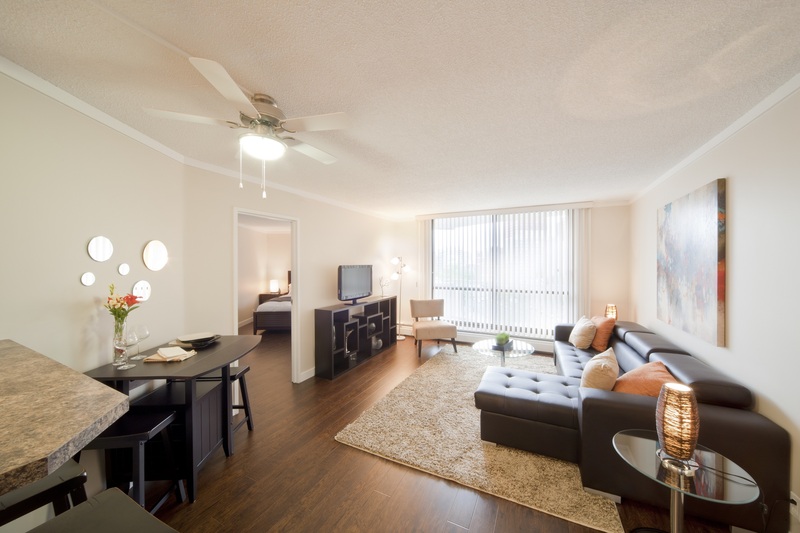 Live in Edmonton’s most convenient and strategically located downtown condominium tower. Fantastic views from your 10th-floor luxury 930 sq. 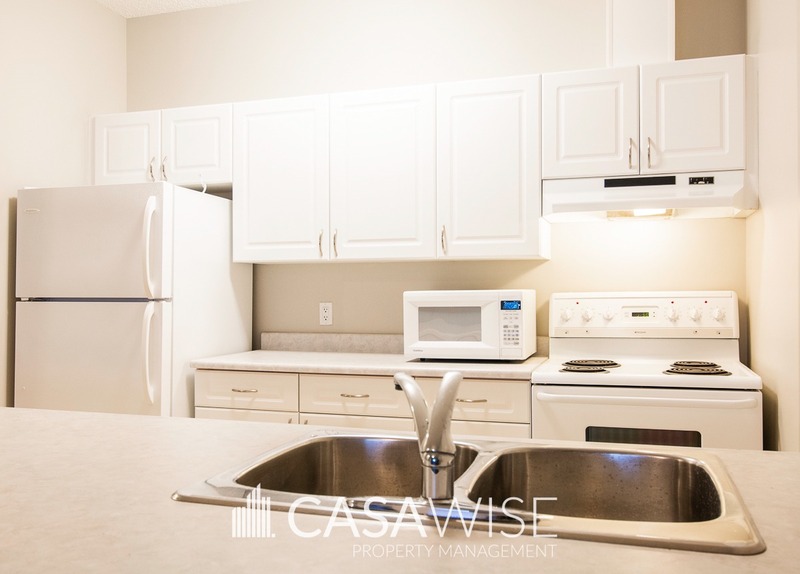 ft. 2 bedrooms, 2 bath condo. Icon II - a 2 bedroom, 2 bath 930 sq. ft. luxury condo with SE view from 17th floor. 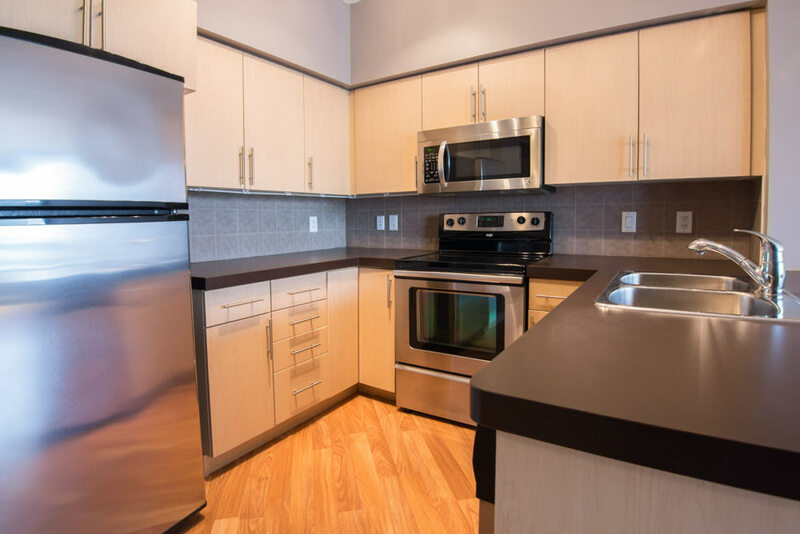 Live comfortably in this spacious 1Bed/1bath condo located only steps away from Jasper Ave.